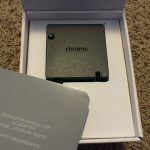 With the release of Apple’s newest MacBook and Google’s newest Chromebook Pixel, it seems like the computer industry is beginning to standardize as USB Type-C (USB-C) as a single port for charging, transferring data, and DisplayPort. Apple is ditching the proprietary MagSafe connector in lieu of an industry standard. 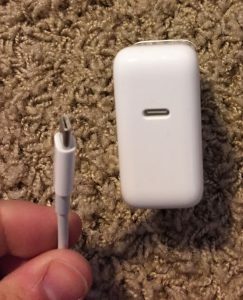 For owners of the new MacBook looking to grab another charger, you have a couple options. In the very near future, given that USB-C is a standard, there will be a variety of 3rd party options, but for now, the two main chargers are from Apple and Google. My wife and I both got the new MacBook, and we decided to get the Google power adapter as an extra charger instead of another Apple adapter. I wanted to verify that charging was truly universal. TL;DR: It is. 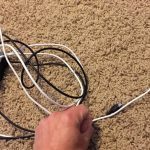 With Apple, you also get less wattage from the adapter, and you need to buy the charge cable separately. Regarding the wattage, I have not been able to verify if my MacBook actually charges faster with the 60W adapter. Google’s adapter comes with an extension cable that plugs into the power brick. Apple has traditionally included this with their power adapters, but with the new MacBook, they went the iPad route and did not include an extension cable. 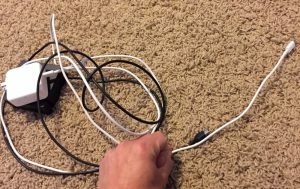 If you don’t count the extension cable, Apple’s cable is actually about 6” longer than the Google cable. I hope to do some testing in the near future to see if the Google adapter actually charges the MacBook faster or not. Even if it doesn’t, I recommend that new MacBook owners looking for a second charger grab the Google adapter. Would be really interested to hear if the Google adapter with higher wattage does in fact charge the MacBook faster. Let us know! 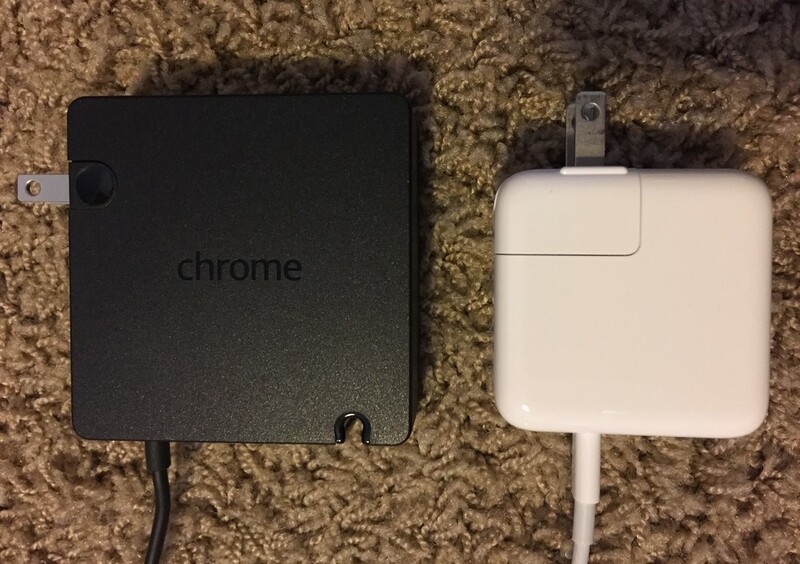 Macbook 12" charger and Chrome book pixel charger is universal. 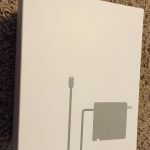 Macbook 12" charger can charge Chrome book but with a lower speed and a warning reading “Low power charger connected – Your Chromebook may not charge while it is turned on”, because it is rated only 29W. Google Universal USB-C 60W charger can charge Macbook 12", with the same speed. Because the charger can provide all the power that Macbook need, while Macbook cannot charge any faster. No warry, it is still safe. Any update on this? I just ordered the 60w Google charger and faster charging would be a nice bonus. In addition to Google Universal USB Type-C Charger can charge Macbook 12", I want to know more. 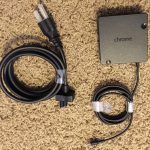 For example, can a universal USB charger ( attached with USB to USB-C adapter ) charge Chromebook pixel or Macbook ?